December 7, 2007: Apple opens its magisterial store on West 14th Street in New York City. 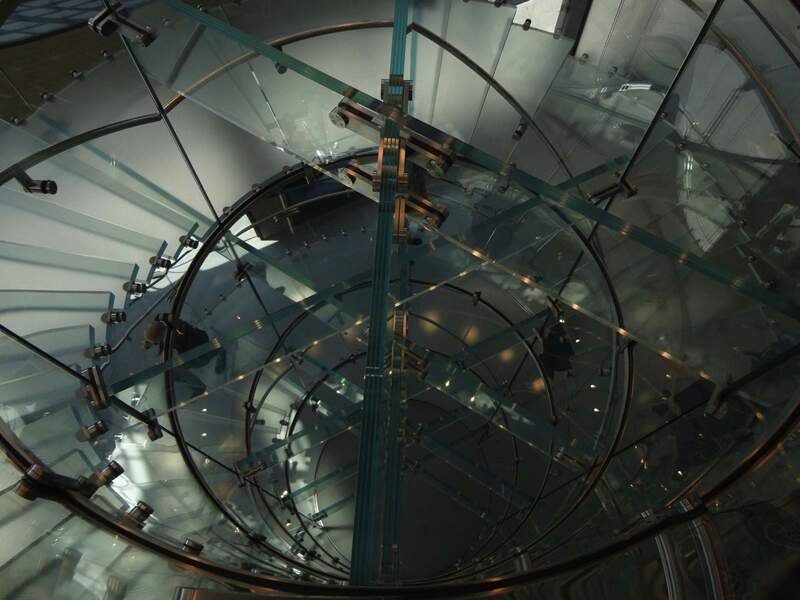 The new Apple Store features a three-story glass staircase deemed the most complex ever made. The store is Apple’s biggest in Manhattan (and second-largest in the United States, after the one on Chicago’s Michigan Avenue). The first three-story Apple retail outlet, it boasts an entire floor dedicated to services. It’s also the first Apple Store to offer free Pro Labs classes to customers. “We think New Yorkers will love this stunning new location and the incredibly talented team we’ve assembled to make the Apple Store West 14th Street a place where people can shop, learn and truly be inspired,” Ron Johnson, Apple’s senior vice president of retail, said in a statement at the time. The sheer size of this Apple store — with its 46-foot Genius Bar — proves impressive. However, its astonishing spiral staircase steals the show as its most iconic design feature. 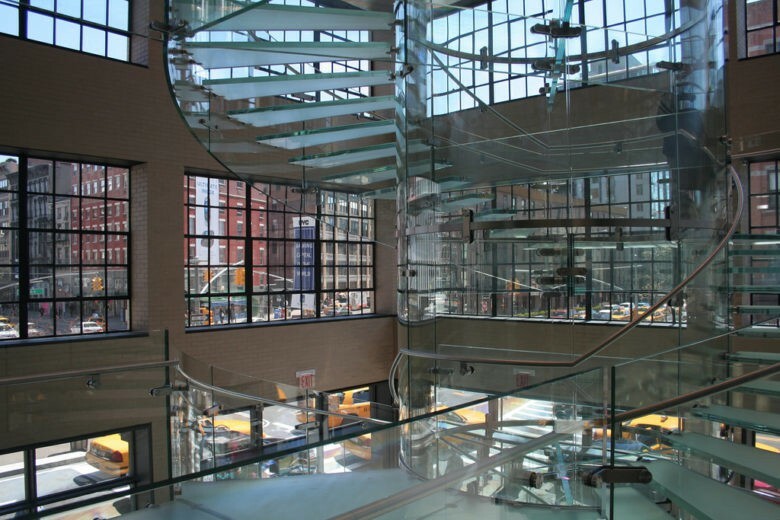 Apple previously used floating glass staircases at its Japanese stores in Osaka and Shibuya, as well as its Fifth Avenue flagship store in Manhattan and its Buchanan Street store in Glasgow, Scotland. However, due to the size of the new store in Manhattan’s Meatpacking District, and the fact that the staircase spanned all three stories, this circular staircase was the largest and most complex glass staircase ever built at the time. Steve Jobs was one of the inventors of the glass staircases. He started working on the concept in 1989, when he commissioned a similar staircase for the NeXT headquarters in Redwood City, California. He later made it a signature architectural feature of larger Apple retail stores. From the outside, the Apple Store on West 14th Street isn’t especially impressive or ornate. It bears the same warehouse aesthetic seen elsewhere in New York’s Meatpacking District, a neighborhood with a checkered past. It was, however, another example of Apple choosing a hip retail venue. With its large warehouse spaces, the former home of New York slaughterhouses rose to prominence in the late 1990s. That coincided nicely with Apple’s post-iMac G3 return to dominance. After high-end boutiques moved into “New York’s most fashionable neighborhood,” Apple became one of the big brands that followed. Today, Google houses its East Coast headquarters in this corner of New York. Have you visited Apple’s West 14th Street retail store? What is your favorite Apple store in the world? Leave your comments below.